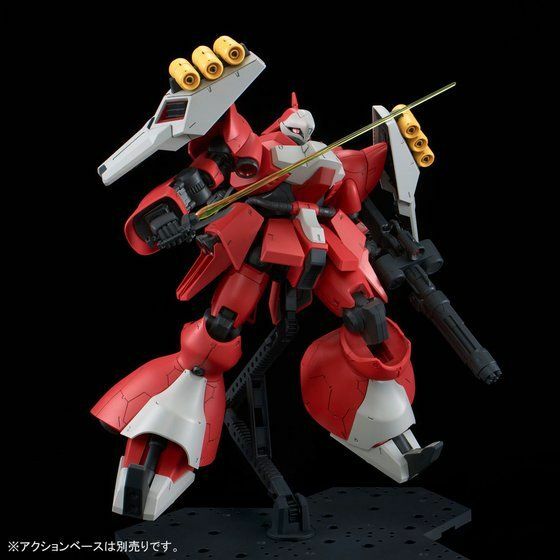 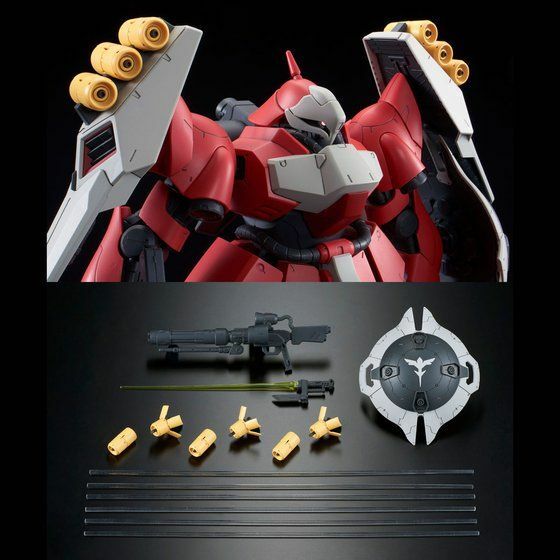 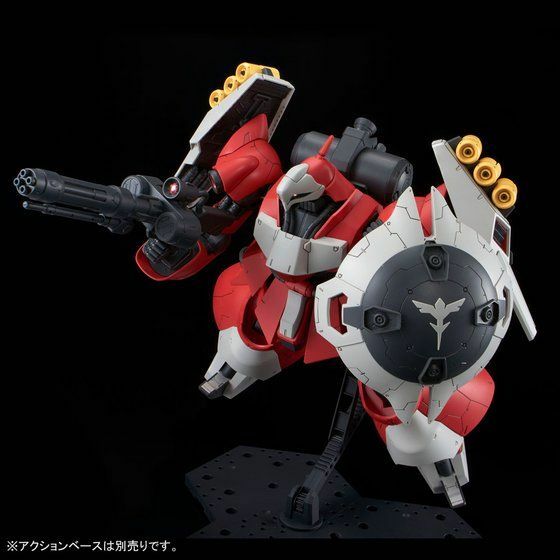 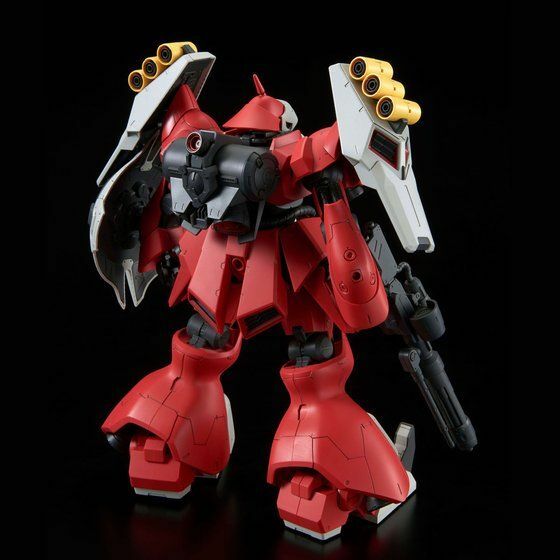 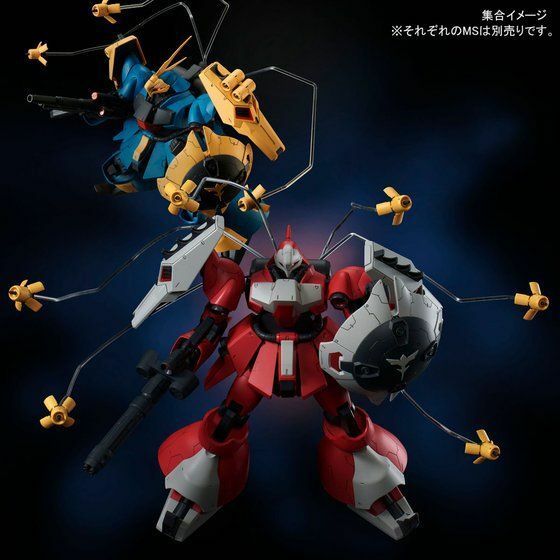 So next, we will get P-Bandai MG 1/100 Jagd Doga (Sleeve Custom ver.) 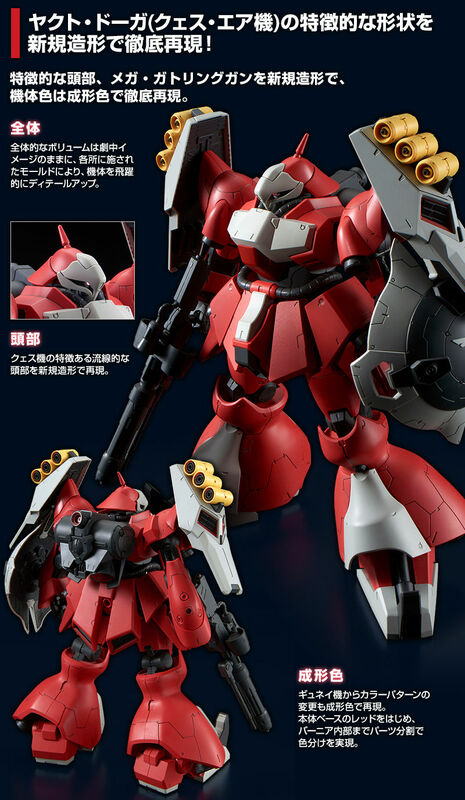 or maybe regular release? 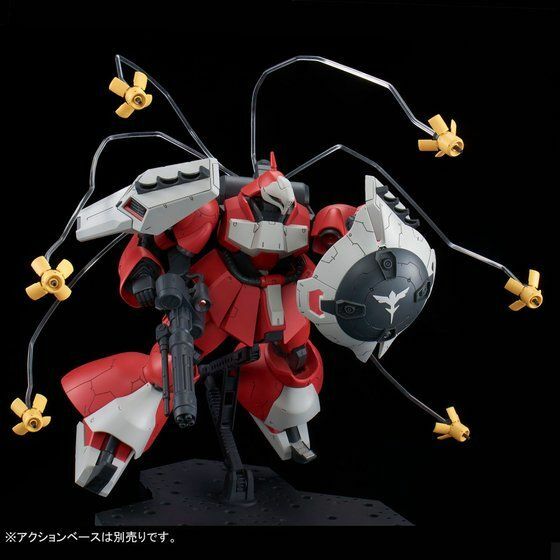 Well who didn't see this coming? 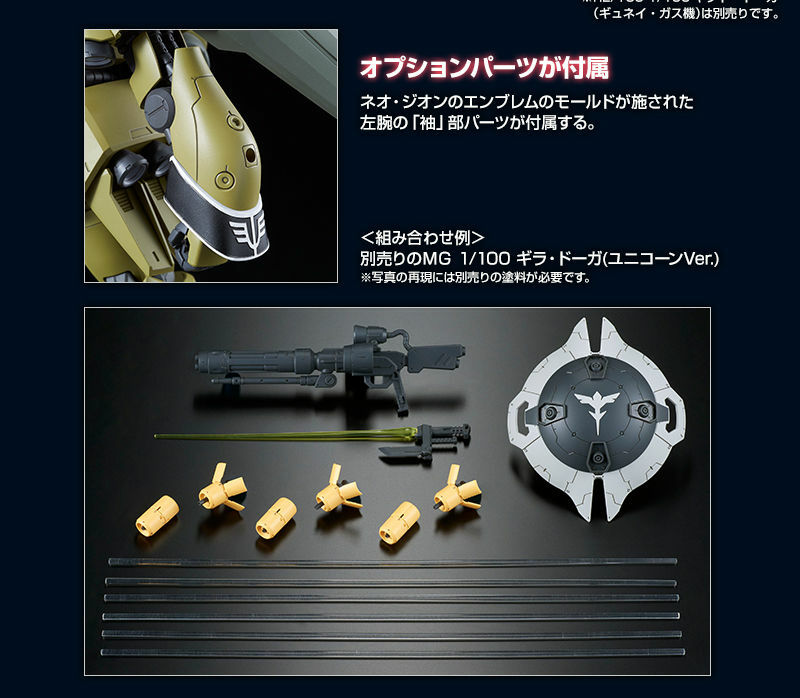 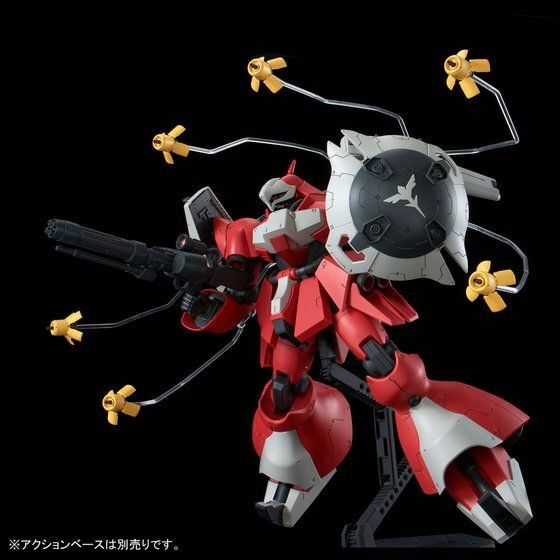 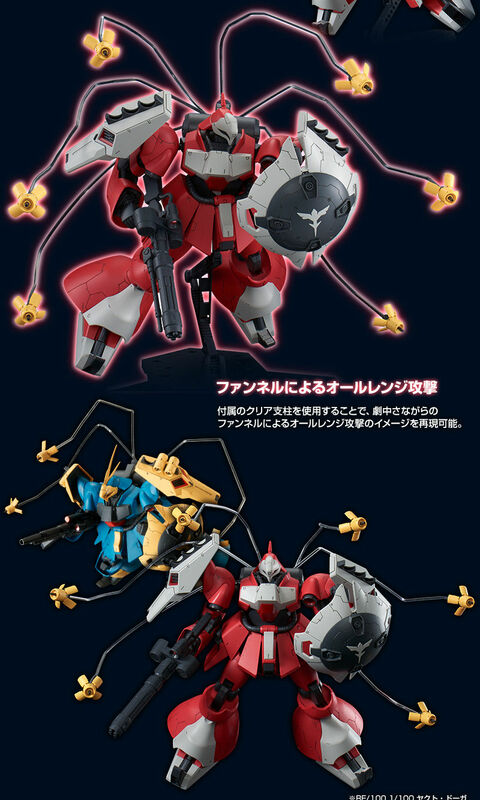 And also, I don't think we'll be getting a P-Bandai Sleeve's version, especially since the arm from the MG Geara Doga isn't compatible with this kit. 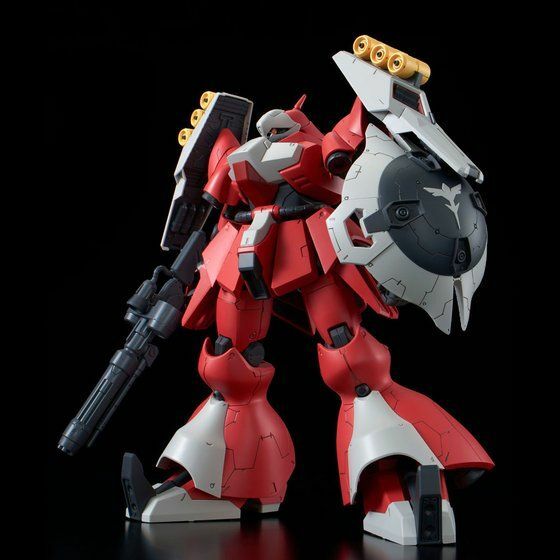 They would have to make a completely new Re/100 Geara Doga right arm and mold it on one single runner to make it somewhat affordable. 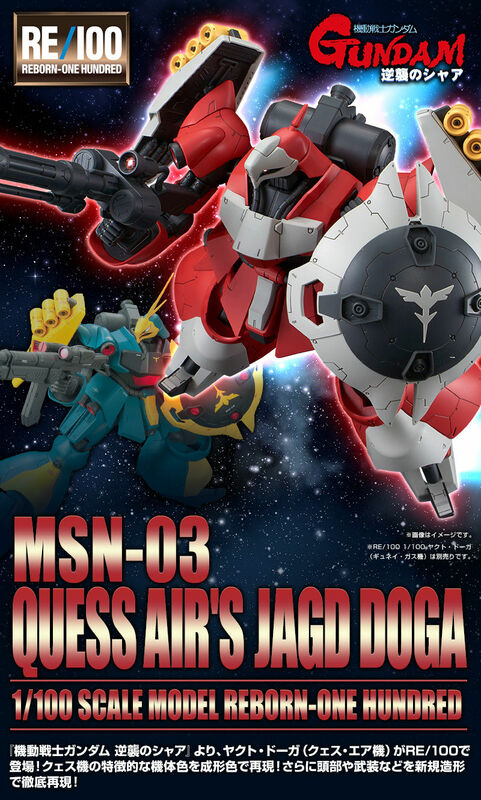 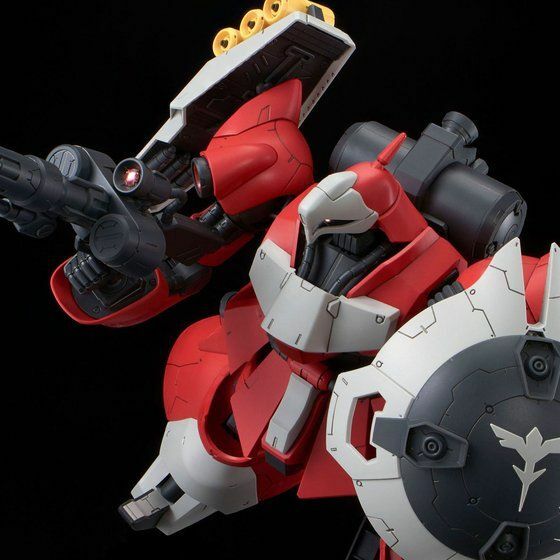 Is that a tease for a Sleeves Jagd Doga? 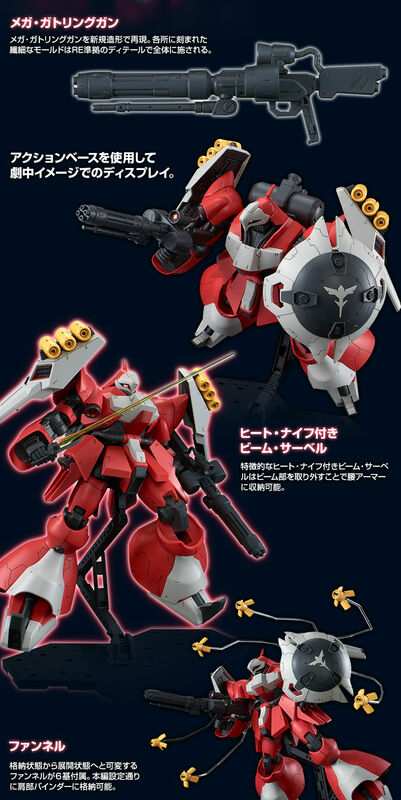 No, we have to buy a whole sleeves Geara Doga and Quess Jagd Doga just to build this. 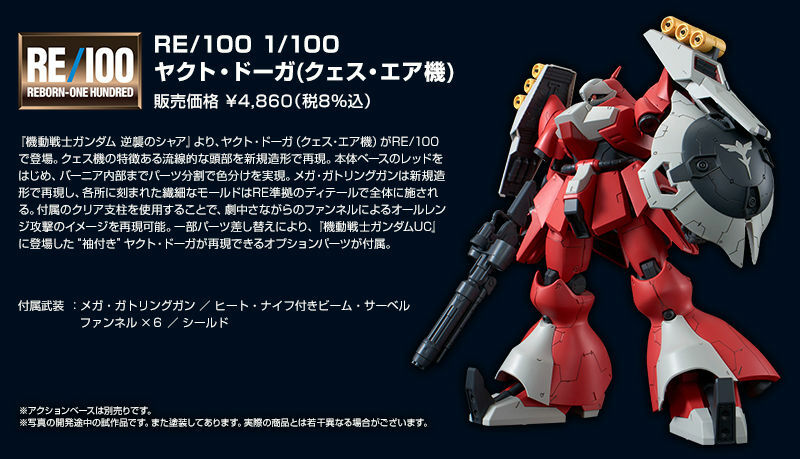 Worst cop out and expensive bs yet (especially for anyone outside Japan).